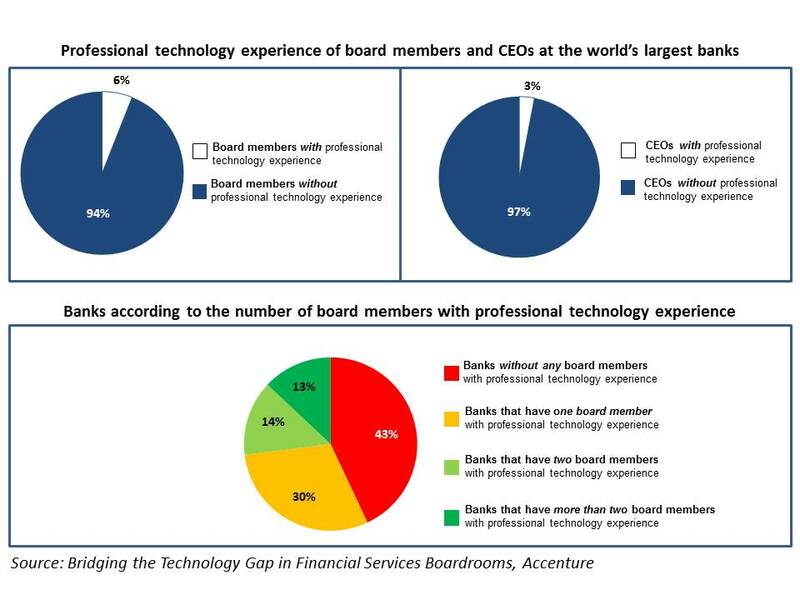 Bank boardrooms dramatically lack technology expertise with only 6% of board directors and 3% of CEO of the world’s biggest banks having expertise in the field, according to a report from Accenture. At the time when banks’ major challenges are “intimately connected with technology,” banks need to re-think their boardroom culture and start including at least one or two technology experts in their board, the consulting firm said. “It’s not sufficient for banks to just realize that their businesses are under threat and that innovation is critical to prevent them from being disrupted,” Richard Lumb, group chief executive of Financial Services at Accenture said in a release. 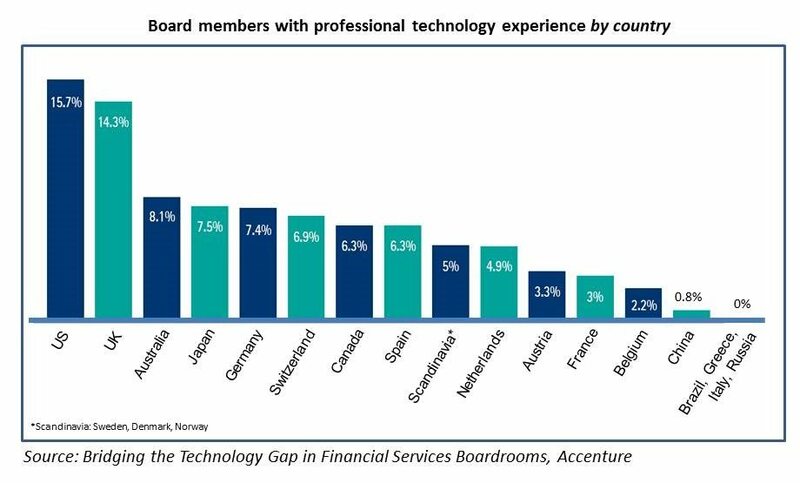 Accenture, which reviewed the world’s 109 biggest banks, found that almost half of them have no board members with professional technology experience and nearly 30% only have one board member with tech experience. The report, entitled ‘Bridging the Technology Gap in Financial Services Boardrooms,’ also suggests that while banks in the US and the UK scored the highest in terms of percentage of directors with professional tech experience, these numbers still remain significantly low with 15.7% of directors in the US and 14.3% in the UK. Following the US and the UK, other countries at the top list include Australia with 8.1%, Japan with 7.5%, Germany with 7.4% and Switzerland with 6.9%. On the other hand, banks in China, Brazil, Greece, Italia and Russia scored the lowest in terms of technological experience representation with 0.8% for Chinese banks and none for Brazilian, Greek, Italian and Russian banks. 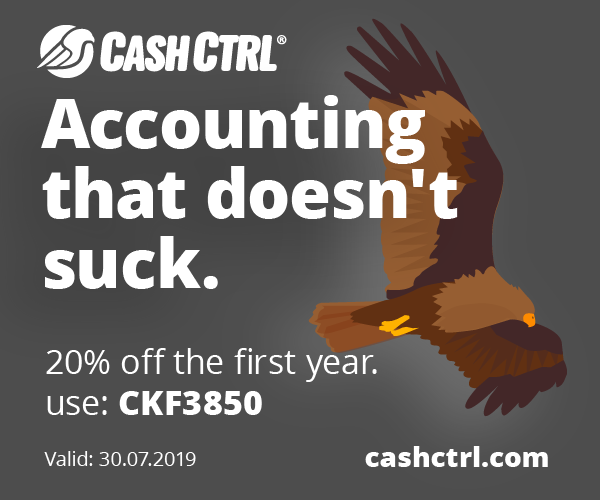 They follow Austrian, French and Belgian banks with respectively 3.3%, 3% and 2.2% of their directors with professional tech experience. Given the “drastic lack” of tech expertise in banks boardrooms, Accenture suggests that banks should set up board-level technology committees that would provide the board with expertise and advise on important tech decisions. Moreover, the consulting firm advises banks to organize regular coaching sessions to help improve the directors’ tech expertise so they can make informed decisions. 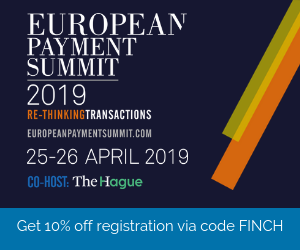 While the vast majority of banks are still lacking proper technological experience representation, a few are leading the way in regard to this matter. Spain’s banking group BBVA, appointed in May its head of the global Digital Banking area Carlos Torres Vila as president and chief operating officer. The appointment of Torres Vila marked the start of “a new phase in which digital transformation becomes the main priority for the Group,” BBVA said in a release. Meanwhile, others have been having a hard time hiring technology experts to their boards. Notably, Sir David Walker, the former chairman of Barclays, told the Financial Times that the bank has been searching for a similar profile since December 2014. “[Hiring a techie to your board] is probably the most difficult task and it is very industry dependent but my recommendation would be to give priority to individuals with scars, with both successes and failures and who continue to be involved with technology,” advised Jean-Louis Bravard, a board member for London and Partners and the chairman of DotLondon. Similarly to the findings of Accenture, Bravard, who analyzed the professional backgrounds of directors at the major banks listed in the UK, found that only one bank had a board member with direct experience in technology.